So since I've been helping brew beer, I have come to find out that using fresh ingredients is key to achieving the flavors that we desire. That being said when I had an opportunity to review a product from the company Beanilla, I was excited. The Beanilla company was founded in 2005 and their goal was to specialize is a single product in order to bring the public the best quality item possible. 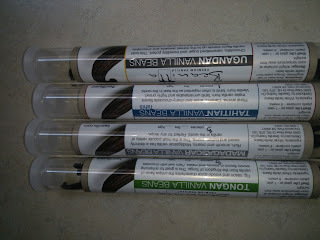 I received several different kinds of vanilla beans to try out in my kitchen and beer brewing station. I got to work using them right away! 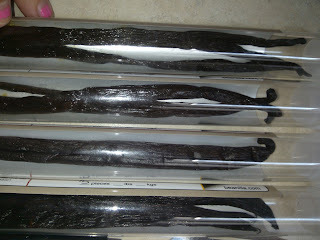 Not only do I use them in the beer brewing process, I also make my own vanilla extract. Plus since I am gearing up for the holiday bake-a-thon I like to have a lot of vanilla extract on hand and of course during the holidays a little vanilla flavored booze is always a bonus. These beans smell amazing, I wish the computer had a scratch-n-sniff part so you could enjoy the smell with me! I started by splitting one of the beans in half and putting it in a mason jar of vodka to start making my extract and another mason jar of vodka for my Christmas baking/evening nightcap. I've found that most my recipes come out better when I use the homemade extract instead of store bought stuff. I have also used a few beans cut in half in a beer I was brewing as I normally get my vanilla beans from the brewery shop. Having the beans sit in the beer during the fermentation process is a great way to make sure those flavors come out in the flavor and not just in the nose of the beer. I absolutely love how fresh and wonderful these beans are that I can barely wait to bake my cookies and drink this amazing beer! Recommendation: This is a little steep of a price to pay for vanilla beans especially being on a budget that so many people are now a days, but the quality of what you are getting is amazing compared to anything else. If you are buying in bulk this is worth it, and many times they are running sales so it's not so terrible in pricing. 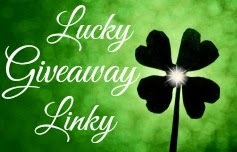 Giveaway: Beanilla is going to give one of A Lucky Ladybug's lucky readers a bottle of 4oz Madagascar Single Fold Extract and 3 Madagascar vanilla beans of their own! I also like the orange flavor and the vanilla extract infusion kit. Their beans are great. I use them to make extract and vanilla sugar. I'd like to make my own extract. I've been using Beanilla's beans for a few months and they are lovely. I even make a diabetic-friendly vanilla sugar by putting a split bean into a container of xylitol... mmm. I'd like to make my own extract! I would pick the Tahitian (Tahiti) Vanilla Beans if I could. I would like to try making my own extract with a Ugandan bean. Simple food items have the ability to improve rural communities and I would like to support Uganada. I'd like to tryt he Mexican Vanilla Extract. I would love to try this if I win the giveaway. 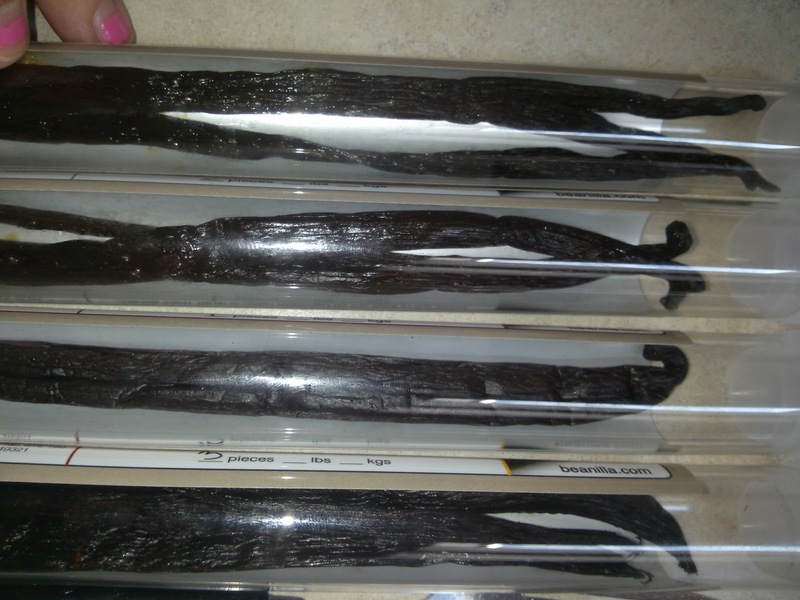 I'd like to try Ugandan Vanilla Beans and make and extract. 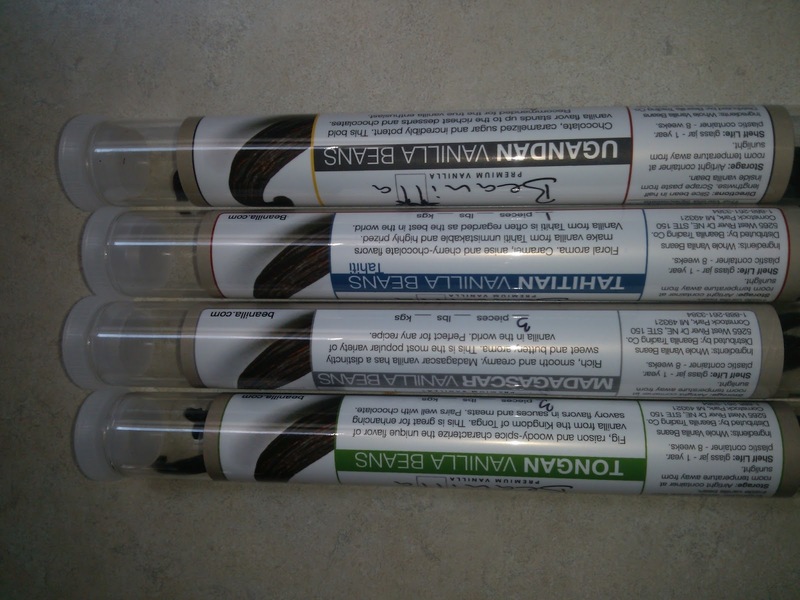 I have never tried the African Vanilla Beans before. I'd use these for baking chocolate cookies! 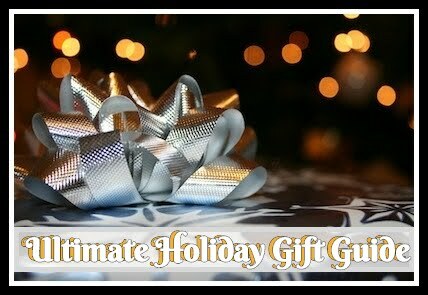 I like all the giveaways you hold on your blog! I really like Beanilla beans! I've purchased their Mexican and Ugandan beans, as well as an 8-pack sampler. I'm "brewing" some homemade vanilla extract as I type. I'd pick Mexican beans again. I'd try them this time with some vanilla ice cream. I would use these to make my own vanilla extract. It is hard to buy vanilla beans here. I love reading both of your blogs. 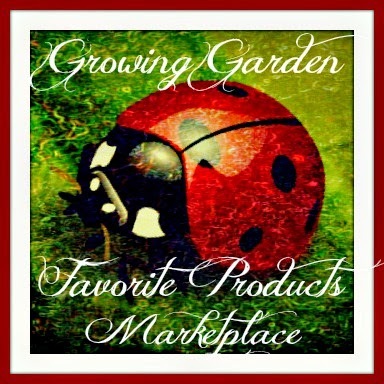 I love the giveaways and your reviews. I would use them for making vanilla ice cream. I'd make vanilla bean ice cream. I'd like to try the Mexican Vanilla Extract. I would like to test this product. it looks cool. I've always wanted to make my own vanilla sugar. I would choose the Tahitian Vanilla Extract (Double-Fold 2X). I love your giveaways! I would like to be able to see my comments after I post them.